Cyber insurance MGA Bewica has released a set of tools to help brokers and intermediaries looking to move into the SME cyber insurance space. Some of the new services include cyber risk assessment and reporting tools. Bewica provides businesses with protections from data breaches and cyberattacks, as well as 24/7 incident response to help attacked businesses. 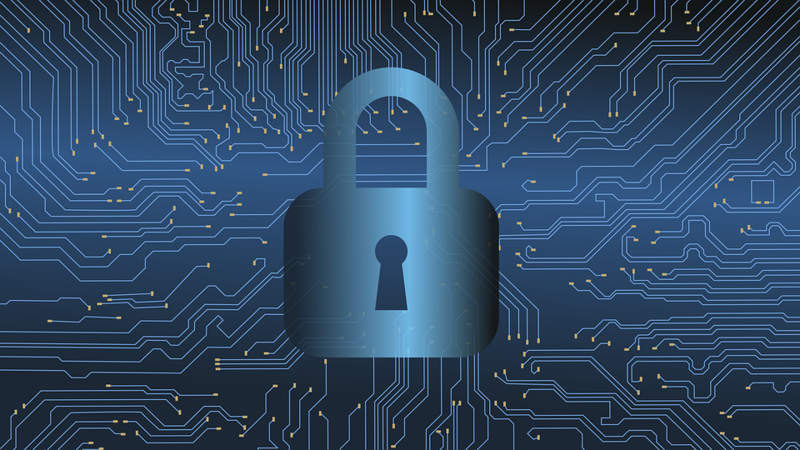 Automated cyber risk reports are also available, which assesses specific risks to businesses and tailored advice on how to prevent vulnerabilities. The InsurTech also has a partner platform which is used by brokers and intermediaries, and comes with a broker portal, white label and API integration. Its portal supports instant quotes, auto-binding and automated client communication. There has been rising interest in the cyber insurance space. Earlier in the year, Asian financial services platform DBS launched its own cyber insurance policy, and cybersecurity company Zeguro launched its cyber insurance policy across all 50 US states.